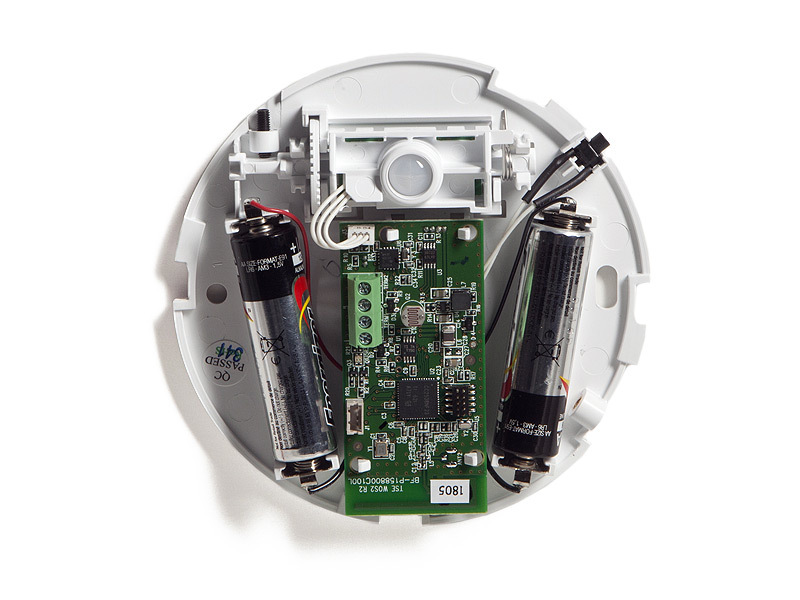 Even with their 120° wide field of view, EcoAir and EcoInsight thermostat PIR occupancy detection is unable to sense occupancy around corners, in separate rooms and in larger rooms. 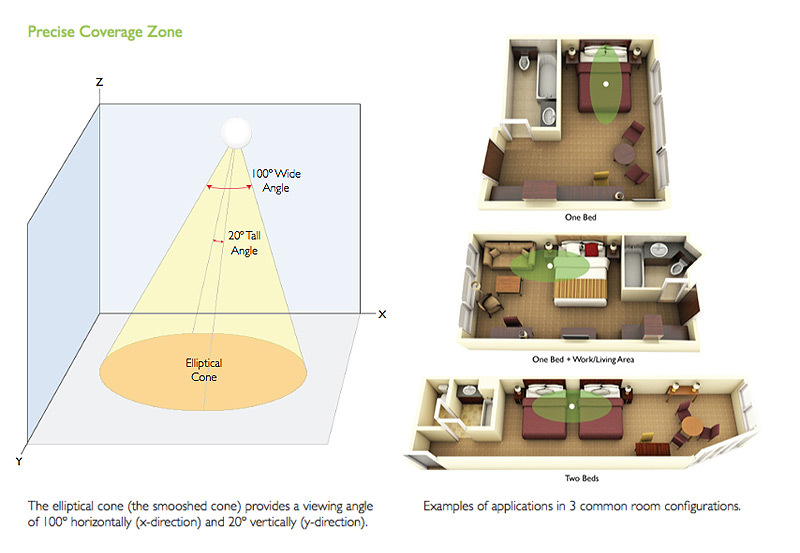 When the occupancy coverage zone does not reach the entire space, an EcoSense+ is a practical, cost effective solution. The EcoSense+ complements the EcoWave or EcoInsight by detecting occupancy in spaces unreachable by the thermostat occupancy sensors alone. 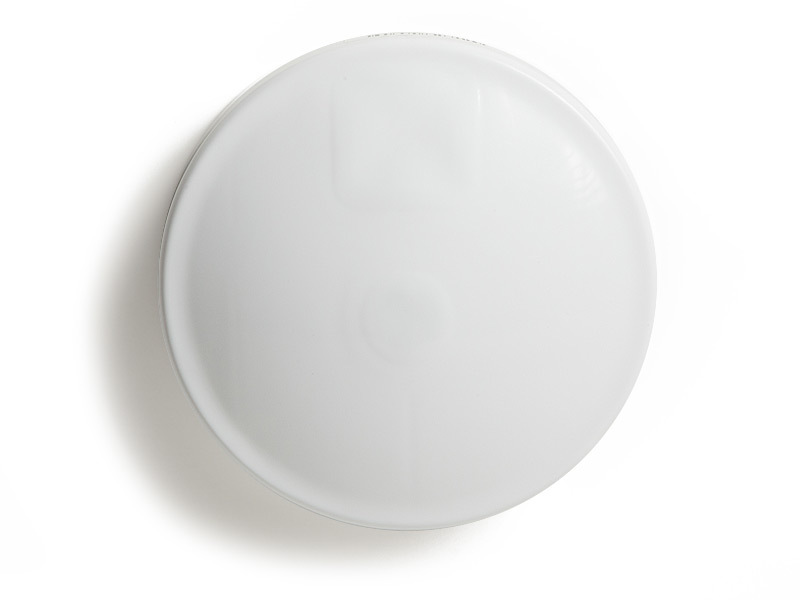 EcoSense+ contains a PIR, which detects body temperature AND motion. 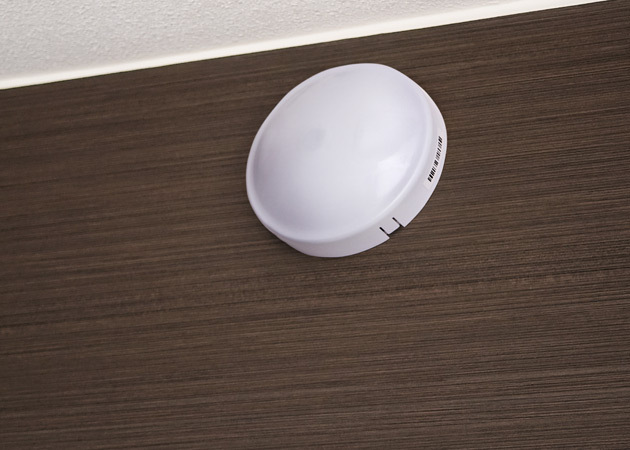 Our PIR sensors are optimized for use in spaces such as hotel rooms and dormitories.They are calibrated to extreme sensitivity so they can detect even subtle motion. Telkonet’s energy efficiency products have been proven in over 250,000 rooms across Hospitality Military, K-12 Education, Health Care and Higher Education Residence markets.The power and intelligence behind the EcoSense make it an ideal fit for a variety of applications, including residential and office complex space. New opportunities for HVAC efficiency are constantly emerging with the wide array of support the EcoSense+ provides. 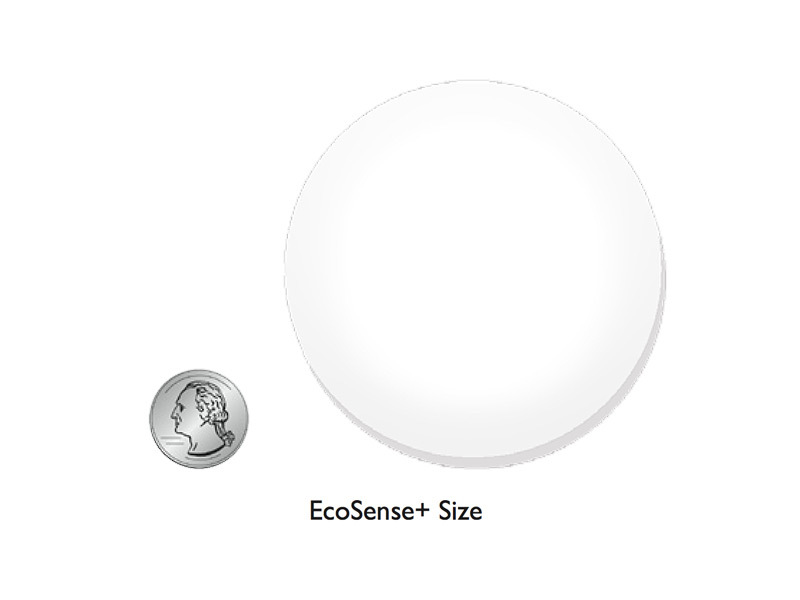 The new generation EcoSense+ is equipped with a swiveling occupancy sensor that can be aimed in specific directions. Perfect for either wall or ceiling installation. Quick and simple network joining. Completely wireless and battery operated.